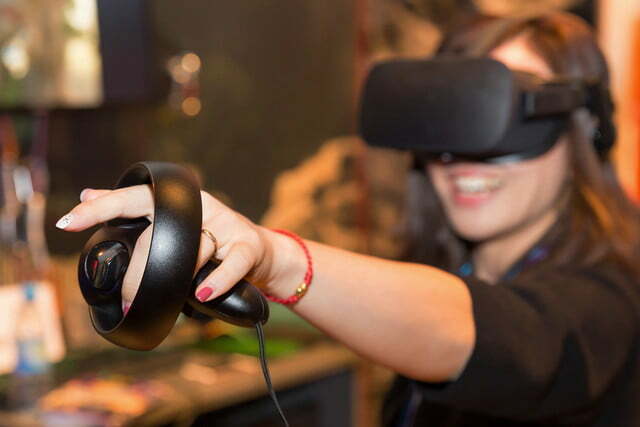 Over the course of the last 12 months, hardware like the Oculus Rift, HTC Vive, and PlayStation VR has hit the market, making it easier than ever before for consumers to dive into virtual reality. The current state of the VR landscape means that developers often face great difficulty in porting their creations to other hardware setups but now the Khronos Group has announced a project that could alleviate these issues. The VR Standards Initiative is an effort to define an open standard for access to modern VR devices. In theory, the project should make it easier for developers to treat VR as a platform, streamlining the process of releasing their content with support for different pieces of hardware. The Khronos Group will take an active role in the development of APIs intended to help developers tackle the tracking of objects like headsets and controllers, and the integration of devices into a VR runtime. The Khronos Group is an industry consortium that has been involved in the creation of open standard, royalty-free application programming interfaces since its formation in 2000. 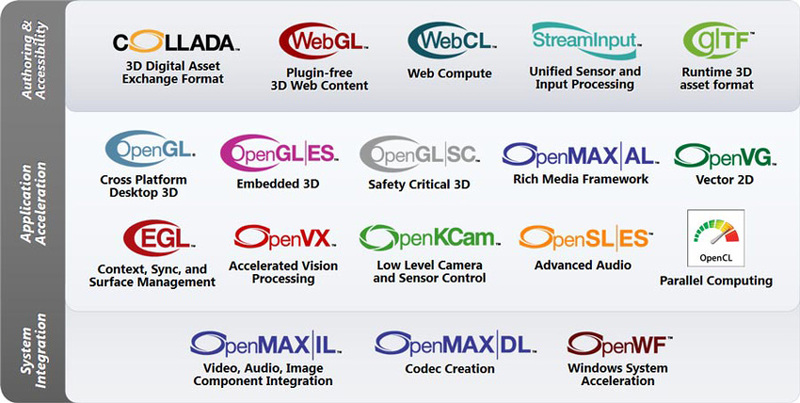 Standards spearheaded by the group include Vulkan, OpenGL, and WebGL. Khronos has been on the forefront of advanced graphics and system APIs for over 15 years, and in keeping with that tradition and obligation to the industry at large has embarked on a new, vitally needed set of APIs and standards for the emerging VR market, said analyst Jon Peddie in the announcement posted to the Khronos website. Following an exploratory phase intended to determine the scope of the project, Khronos plans to produce detailed proposals and designs illustrating its hopes for the initiative. The likes of AMD, ARM, Google VR, Nvidia, Oculus VR, and Valve have already pledged support for the prospect of an open standard. Khronos encourages any interested company to contribute its voice to the development process and help to forge the future of VR. Information for potential participants is available via the consortiums website. Is this the same standards group news that has been reported all last week or do we literally now have three separate VR standards initiatives? Well this one is more for the programming side of it, while GVRA will define some rules for the compatibility, plugs and other stuff like that, this one is about to release software and driver compatible within the OS, like OpenCL is a Open source of DirectX (not exactly but more or less) which works with Android, Linux, Windows, etc. Well, it finally got to me.